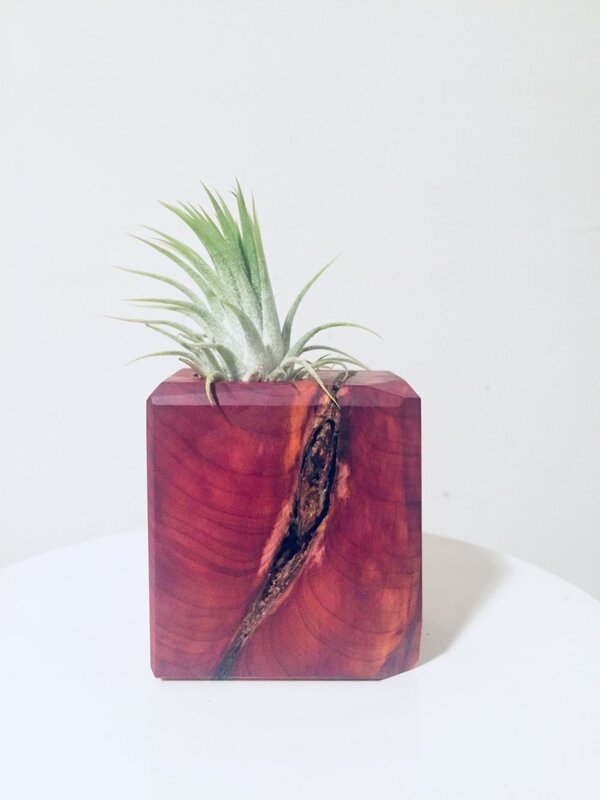 Air plant decor for your urban jungle or minimalist garden. Perfect for a desk, kitchen window, bathroom shelf or any place with a ledge. 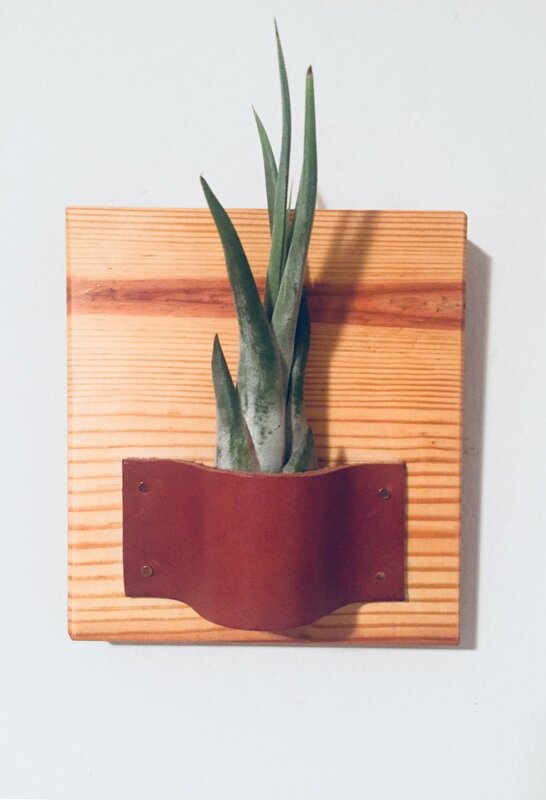 These add a woodsy, urban jungle vibe anywhere. 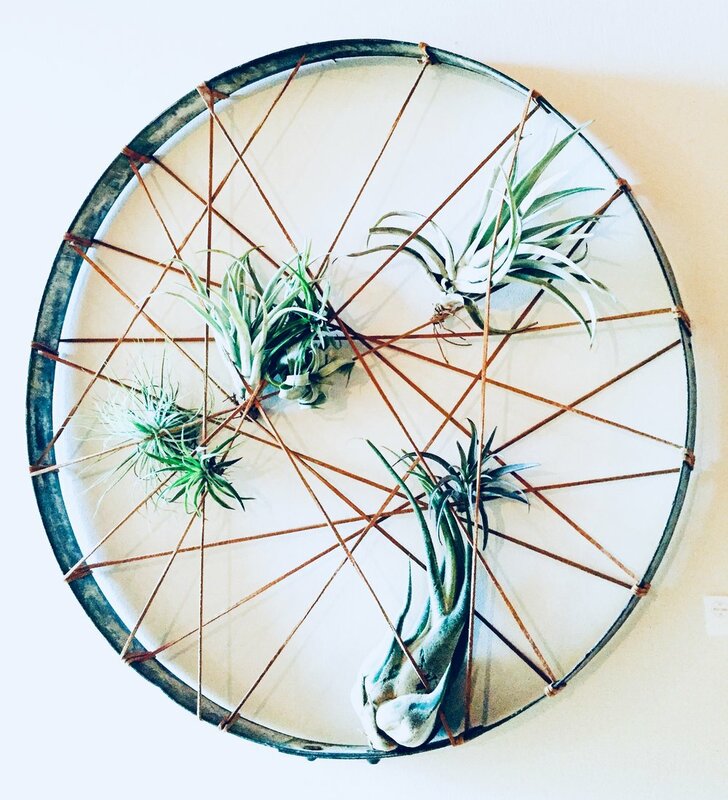 Found sticks, shaped wire and air plants create the ultimate urban bohemian look. Hanging in a window or suspended from a ceiling, these air plant mobiles will have you dreaming.